Anne Sullivan School in Prospect Heights. 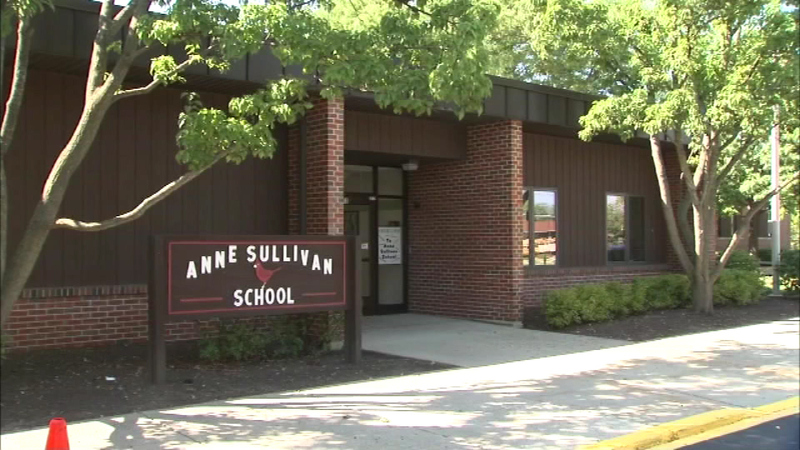 PROSPECT HEIGHTS, Ill. (WLS) -- Teachers in the northwest suburbs will vote Sunday on whether to bring an end to a strike that has lasted more than a week. Classes for more than 1,500 students in Prospect Heights have been canceled since last week, but a tentative deal was reached early Saturday between the Board of Education and the Prospect Heights Education Association. If approved on Sunday, classes are expected to resume Monday morning. Prospect Heights teachers previously rejected what the board had called it's "best and final offer" Thursday. Students missed six days of school due to the strike.